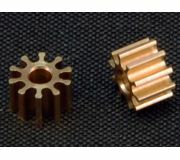 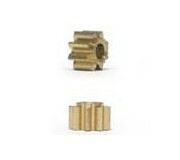 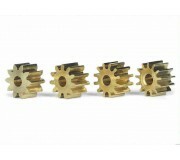 Scaleauto SC-1010 10 tooth Nylon Pinion Set (4) for 2mm motor axle. 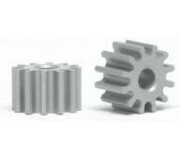 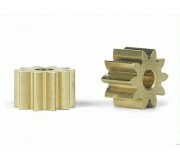 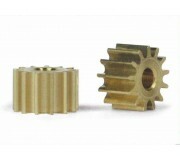 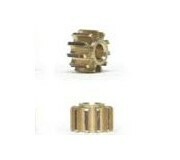 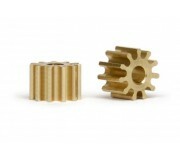 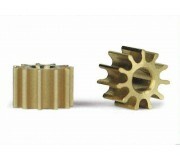 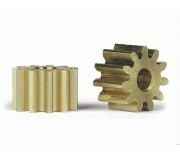 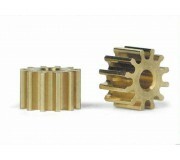 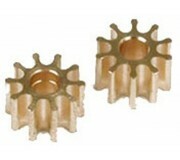 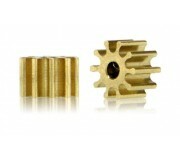 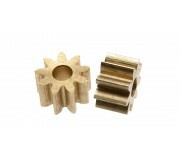 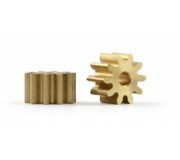 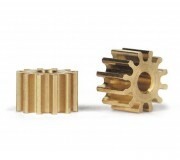 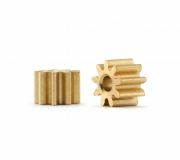 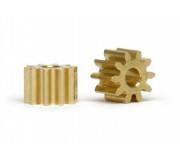 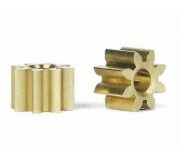 Scaleauto SC-1013 13 tooth Nylon Pinion Set (4) for 2mm motor axle. Scaleauto SC-1011 11 tooth Nylon Pinion Set (4) for 2mm motor axle.